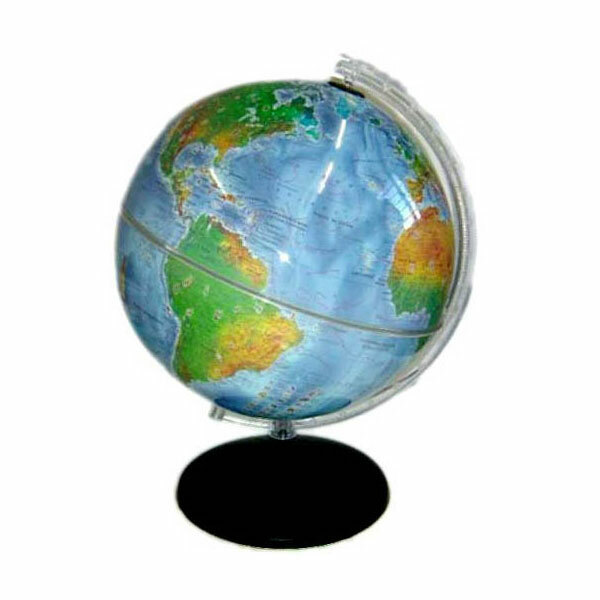 Is it possible to print a photo so it can be mounted on a globe? I'd like to transform an image so that it can be mounted on a sphere. 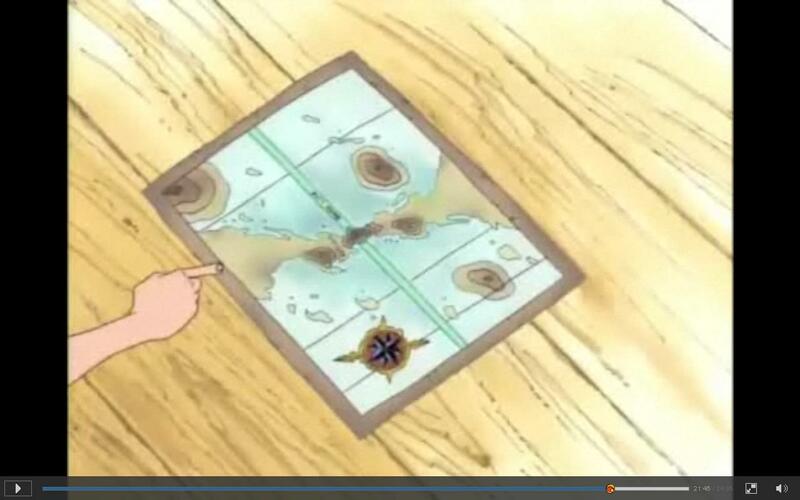 I'd like to use an image of a map (see the One Piece world map on the image), but it could be anything. Here is a kind of Family Picnic Photo that I could use, (this isn't my family, is just a Google result). I'd like to do this as a gift for my cousin on his birthday. I'm beginner on photo processing and manipulation and normally I use Linux, but every suggestion is welcome. Is there any software that can do this for me? If not, how would I go about computing the necessary slices of my image to fit? IP-Slicer perl script can create slices which can stuck together into a ball. You can define the number of slices. The following command will create 12 slices, where the sphere circumference is 1500 pixels. I found an interesting page offering both online and offline tools to create "gores" to be glued on a real sphere. The most interesting is "USGS Daisy-Petal creator (requires .NET 2.0)", which creates "half gores" joined at the poles, thus making much easier to align and glue. GIMP has an extension called MathMap that can do this, too. Not the answer you're looking for? 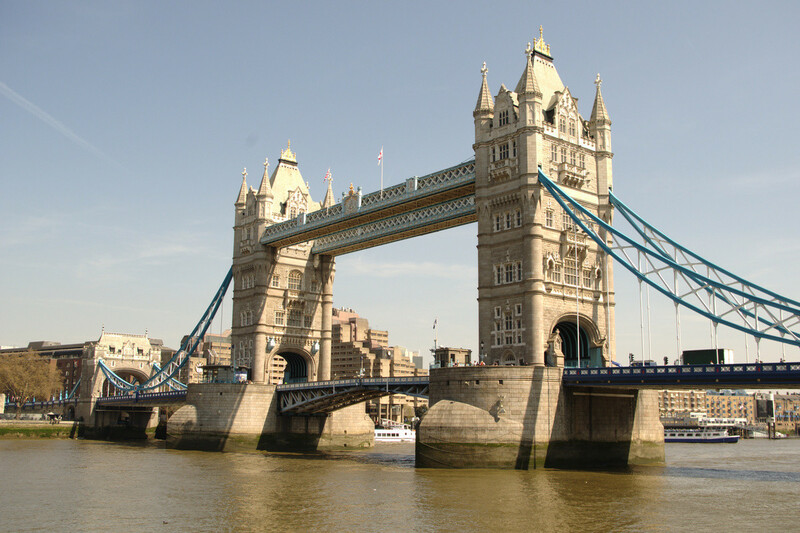 Browse other questions tagged software printing image-processing or ask your own question. How can I test a memory card for performance and bad sectors? Can anyone recommend a good open-source photo management platforms for power users? What software tool can I use to convert a photo to line drawing? How to remove flaws from multiple images? Is it possible to print a good quality 72X72" photo from a Nikon D700? How can I print 8x8 photos?